Born and raised in Montana, Dr. Fox grew up on a large sheep and cattle ranch. 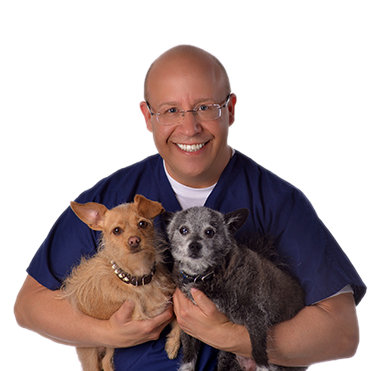 He received his Bachelor of Science in Animal Science from Montana State University, and was trained in veterinary medicine at Colorado State University, where he received his Doctor of Veterinary Medicine in 1997. 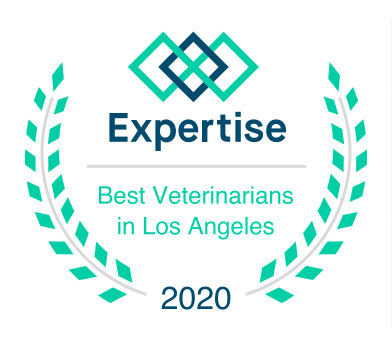 Dr. Fox has been practicing companion animal medicine in Los Angeles ever since. He has become known for his home visits, where he offers particularly compassionate care for pets and their loved ones. In 2013, he became certified in veterinary acupuncture, incorporating the natural principles of healing into his practice of integrative medicine. In his free time, Nick volunteers with two animal rescue organizations and is active with several LBGT organizations that promote HIV education and awareness. He loves coming home to his cats, Mavis and Leonard and dogs, Midgey and Fifi, all of whom were rescued and have such interesting stories to tell.